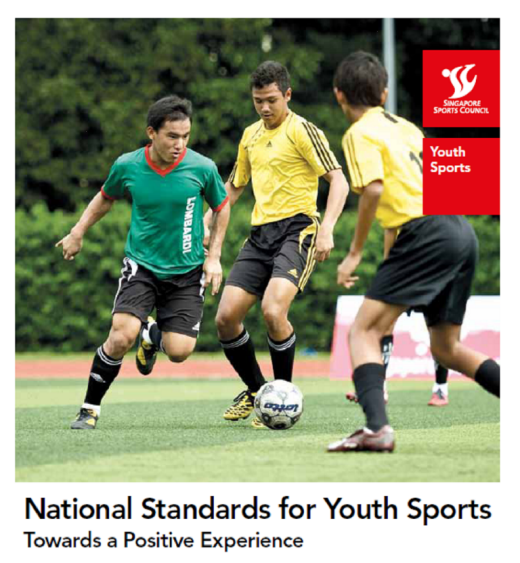 National Standards for Youth Sports or NSYS was officially launched by Singapore Sports Council (SSC) on November 9th. The NSYS aims to establish a set of standards in youth sports and provide a healthy, wholesome and encouraging environment for youth, 18 years and under, to reap the full benefits of sports participation. SSC believes every youth should be given the opportunity to have positive experiences in sports as it will lead towards a pathway for lifelong sports participation. The NSYS principles and standards are designed to address issues in sports such as abuse, favouritism, cheating and poor sportsmanship. NSYS Checklist & Implementation Models – More details can be found here. NSYS Parents’ Guide – More details can be found here. You can find NSYS Workshop schedule here.